Happy Birthday Petty !! Hope you have a great day !! Happy birthday Petty, hope you're off work and can take it easy today. Cheers all! 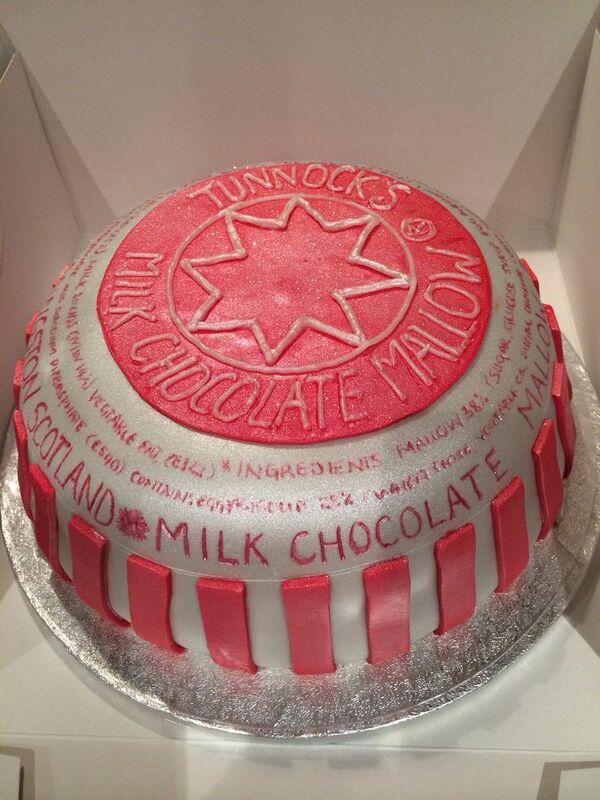 And a Tunnocks tea cake cake!!!!! This calls for Buckie cake! Stolen, of course, as is Scothobbit tradition or so I've been told... But look! It's got your name on it! So it looks totally legit! And THIS must be what our supreme majesty queen Tin's Rasberry Buckie looks like. Sparkles!!! Here's some Talisker to go with that buckie cake. 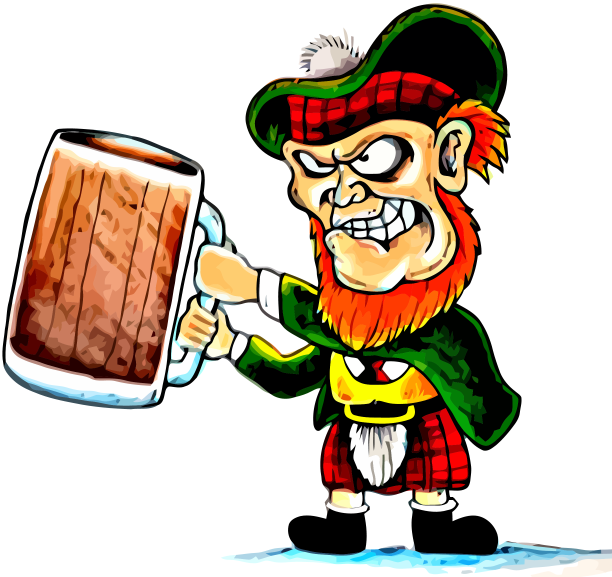 See everyone is GIVING you Buckie today so maybe be a good scottshobbit and drink what you've been given! Happy Birthday though! May you be so drunk you'll forget Peter Jackson's name! Tinuviel wrote: May you be so drunk you'll forget Peter Jackson's name! Most caring, sweetest wish I have ever heard! Bless! Oooh buckie cake as well as tea cake! 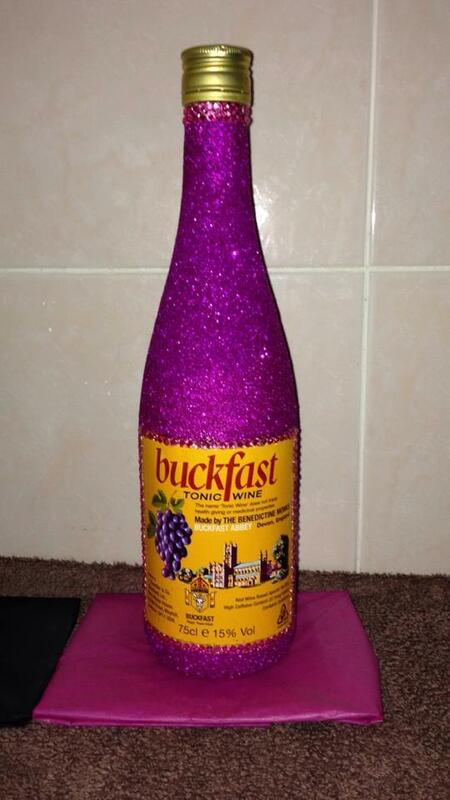 But how did you get a bottle of the Queens Rasberry Buckie Amarie? Have I got a Royal cellar breach! Thank you Yer Maj- thats the best birthday wish ever! Cheers Blue- but I think after a few shots of that I rather want a go at whatever the stuff with the troll face on it is on the shelf behind! May your kilt never be so clean it finally crumples! Happy birthday you cantankerous geezer! Pettytyrant101 wrote: Cheers Blue- but I think after a few shots of that I rather want a go at whatever the stuff with the troll face on it is on the shelf behind! That's part of the Ambassadors private stores, I'm afraid. You'll have to ask her. Happy birthday, Petty! Sorry it's a bit belated, but hopefully today was so good that the next few days will still be a blur and it won't really make a difference. Best wishes for the next year, man. halfwise wrote: May your kilt never be so clean it finally crumples! Happy birthday you cantankerous geezer! I hear this is what all children are taught to pray erm I mean say. The horror of seeing his poor wee blue skinned matchstick legs is too hideous to behold. Today was definitely a Monday. Looks like someone's got a case of the Mondays. Yeah.. today was definitely.. challenging. I worked a little with school. I took that as a win. It's looking up now, though. Well, it is my birthday after all.